Following last night’s AGM and elections, we are pleased to announce that a new board was elected uncontested. Three proposals for co- opted members came forwards at the meeting. 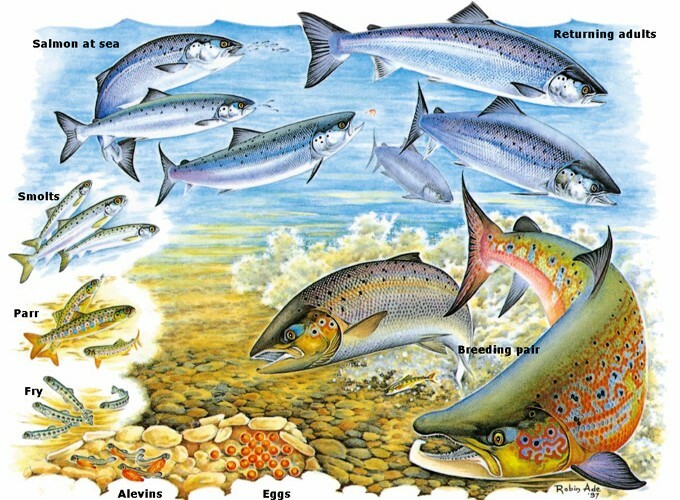 The board can only bring on two, one form the upper and one from the lower river so this will be decided when the new board meets for the first time on 30th April at 7.00pm in Ayrshire Rivers Trusts offices, 1 Gibbs Yard, Auchincruive, Ayr, KA6 5 HW.